Hey Y'all! Welcome to the Low Country! Looking to buy or sell in Charleston, SC or surrounding areas? I am a full service Realtor® that is here to help you in every step on the way to buying your dream home or selling your current. 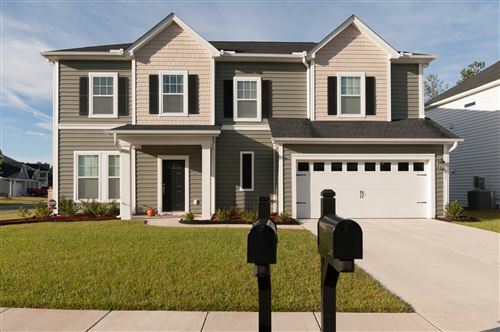 Charleston Trident listings last updated Apr 22, 2019 9:12:am.